HOW TO section on our YouTube Channel to get easy directions. Enjoy! Before you do anything else, lets get you acquainted with the Vocotext app. Follow these steps to download the app and get started! This is where you can monitor all the incoming and outgoing messages plus activities on the Vocotext app. This will be your main go to section in the app. 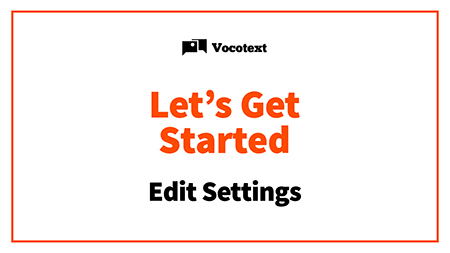 Vocotext can do more than you think! 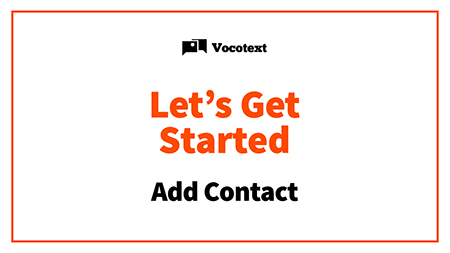 Learn how to Add Contacts here and find out how you can message your contacts for FREE! We understand you would want to personalize your profile. 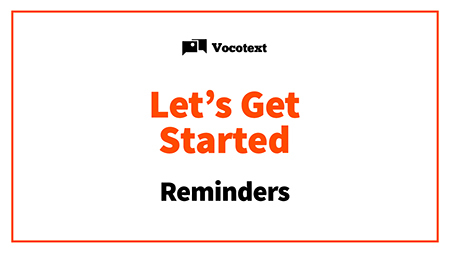 You can do that here and even select a ring tone for all your Vocotext messages. 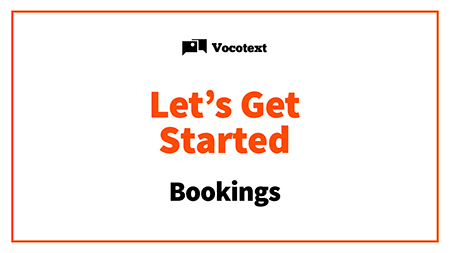 One of our favourite features is the Bookings section. You can make appointment bookings, for private screenings, services and many more. We are very generous with points. Every interaction you have with your Subscribed Merchant will earn you a point from the Merchant for easy redemption. 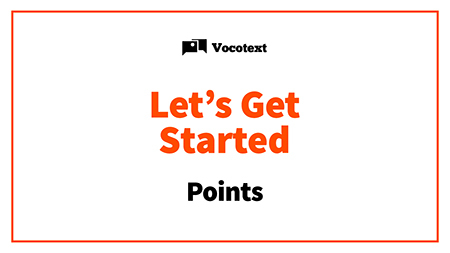 Vocotext also gives you points for every interaction with your Subscribed Merchants. The Vocotext points goes into the Pool Fund and makes you eligible for the draw! You get to be reminded for all your Appointments, Bookings and purchases easily and it can even sync with your own Calendar. A wide range of Merchants to choose from makes you a well informed consumer earning benefits, vouchers, and points almost every minute of the day!